Sarah grew up in Louisiana and graduated from the University of Louisiana at Monroe in 2007. She decided she wanted to be a hygientist when she was in high school. 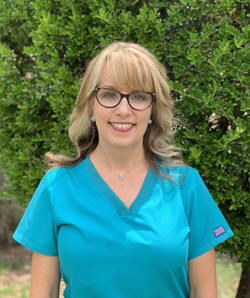 Being in the dental field has been a rewarding career for her. She enjoys meeting new people and helping others. She lives in Weatherford and has a 14 month old son, Brody. In her free time she enjoys spending time with her family and friends, working out and traveling. Barbie joined Dr. Murphy's team in 2010. 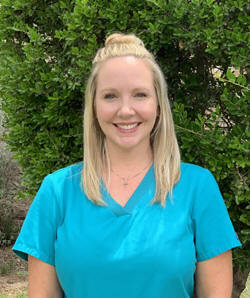 She loves working with such an energetic and awesome staff and patients. She will greet you with a smile and do what she can to make you happy. She has been married to her Fire Fighter husband since 1988. She has 2 wonderful children Courtney and Chad. Barbie is originally from Pocatello, Idaho. In her free time she loves to spend time in her garden, watch TV and crochet while curled up on the couch with her four legged babies. 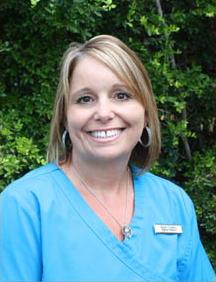 Kristie joined Dr. Murphy's team in 1999. 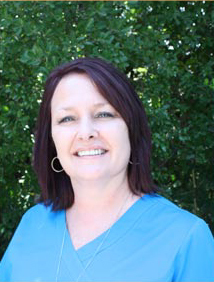 She enjoys building personal relationships as well as assisting Dr. Murphy with our patients. She is married to her wonderful husband Dalen and has two incredible children Thomas and Jeremy. She has two new additions to her family... Daughter-in-law Kyndall Durham and grand daughter Sadie. Originally from the piney woods of East Texas, her hobbies include reading, working out and pampering her Boston Terriers Boo and Everdeen. 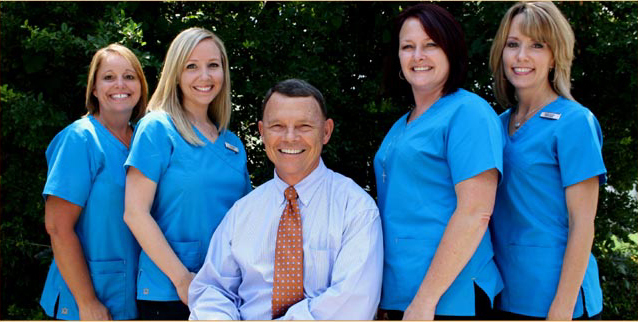 Tonda has been in dentistry since 1983. She has also been with Dr. Murphy since 1983, so if you have been to the office or called you have probably seen or spoken to Tonda. She is a hometown girl. She married her high school sweetheart, Randy, and they have two wonderful kids, Kyle and Kirstie. Kirstie is married to Casey Christian. Her personal time is either spent with her family or reading.